Vegetable farmer selling her produce in the field. Photo by J. Odhong, IITA. The perception of men and women vegetable farmers in parts of Tanzania on the allocation of labor, income, and expenditure within households was found to vary in a study investigating gender dynamics in vegetable producers’ households—a field that has not yet been sufficiently researched. 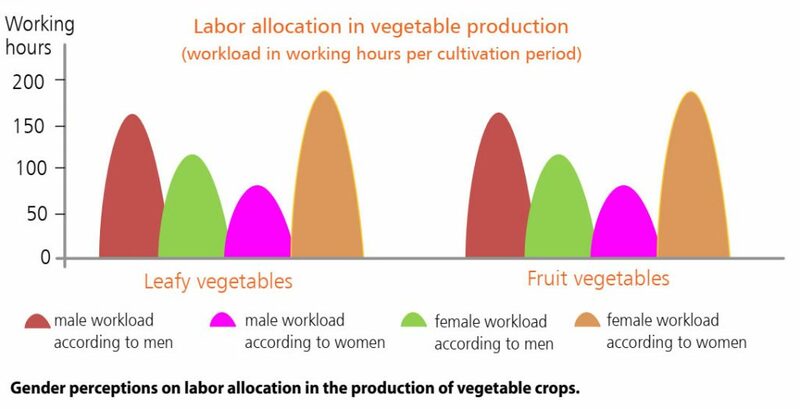 Who invests how much labor in the vegetable production process? Who gains how much income from vegetable sales? And finally, who covers which household expenses through the income gained? Who spent more time on the farm? However, there was a consensus on the distribution of responsibilities where both perceived men as “bread-winners” and women as being responsible for domestic chores. Consequently, both stated that domestic responsibilities prevent women from getting more involved in agricultural production, while men are free to dedicate most of their time to farm-related activities. Who earns more and who contributes more to family expenses? The difference in perceptions by men and women living in male-headed households concerning income and expenditure allocation, was again remarkable. 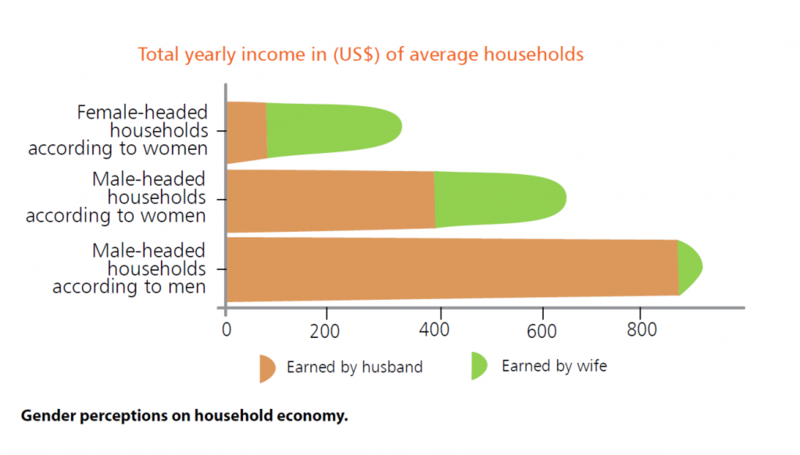 Figure 2 shows the perceptions of men and women on the total amount of household income, as well as on how much is earned by husband and wife. Investigating the different perceptions, focus groups revealed that both men and women keep their individual income confidential to strengthen their position in intra-household negotiations on expenditure allocation. Both complained about their spouses’ lack of contribution to the household economy. Patterns of cooperation and levels of trust among spouses varied considerably between households. Both male and female farmers understood low cooperation and male dominance as obstacles for development. Quantitative and qualitative data confirm that men tend to have higher incomes and dominate money-related decisions. This is astonishing since vegetable farming constitutes an upcoming business opportunity in the investigated communities and offers better access for women than other sectors (i.e., cereal crop production). However, women still earn and control smaller amounts of money and, in most cases, remain economically dependent on their husband’s contribution. Women explained that their lower income was due to men’s control over access to land, financial capital, knowledge, and markets, while men perceived women as having physical limitations and poor money management skills, which restrict their opportunities to progress economically through vegetable farming. Vegetable production may constitute a beneficial livelihood strategy for women in rural Tanzania. Nevertheless, women still face numerous disadvantages compared to their male counterparts. These are mainly manifested in unequal access to key resources, such as land, financial capital, knowledge, and time, which results in unequal participation opportunities and unequal benefits from participation. The livelihood outcome of male and female farmers is essentially affected by intra-household benefit sharing. In this regard, distrust and low cooperation within the households may constitute serious obstacles for food security, poverty alleviation, and women empowerment. Women sell vegetables at a roadside market in Linthipe EPA Malawi. Photo by J. Further research should investigate the correlation between participatory decision-making and household well-being. 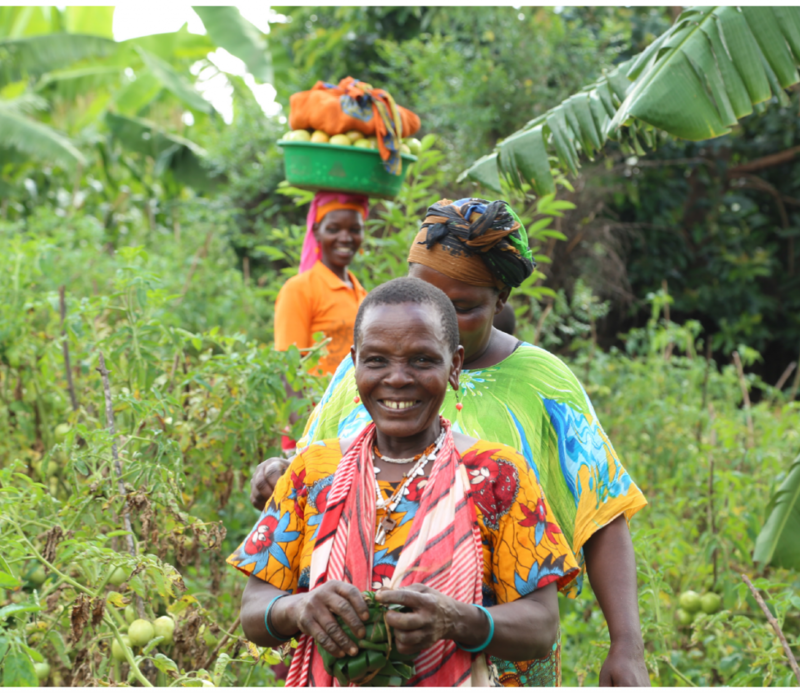 Lecoutere and Jassogne (2016) who analyzed this correlation for coffee farming households in Uganda concluded that participatory decisions on production and resource allocation have a positive effect on food and income security, as well as household well-being. Income control was more balanced between the spouses and men dedicated more time to reproductive activities. Consequently, we emphasize the necessity of including men in gender transformative interventions in agricultural research and development. The study was conducted under the “Africa Research in Sustainable Intensification for the Next Generation” (Africa RISING) project funded by the United States Agency for International Development (USAID) and led by IITA. The target farmers live in Babati, Kiteto, and Kongwa districts in northern and central Tanzania.